I am doing some research into anxiety, panic attacks, and how it effects us with a chronic illness. Is it a negative feed back loop? Is there another reason this happens. I wrote in one of my previous blog articles that 90% of your serotonin is made in your stomach. So, how would Gastroparesis effect that? I have really bad anxiety as well. My social anxiety is the worst because I get so nervous about being sick in public, in fear that I’ll start a vomiting conga line with sympathetic vomiters. I just feel drained after being social. My friends and admins have suggested several ways to cope with anxiety, stress, and panic. I will be including these techniques in my article to share. 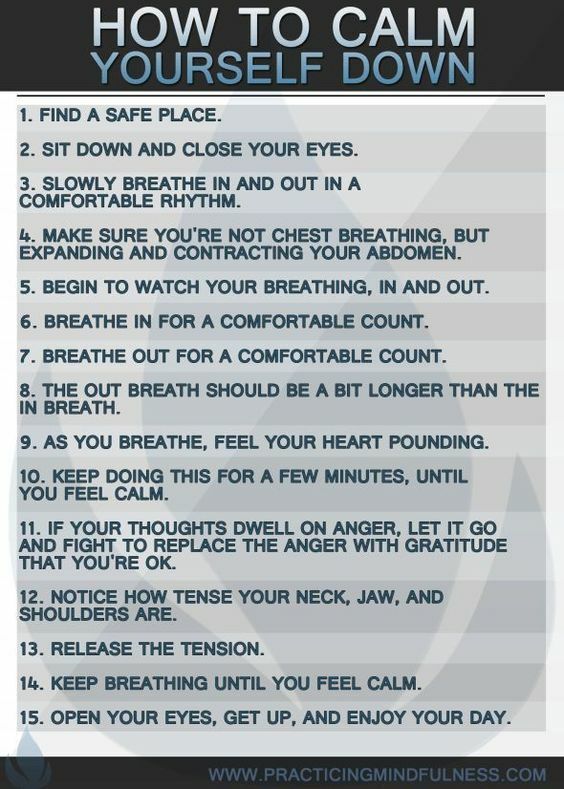 I also have an article I wrote, where I uploaded the handouts to my blog regarding deep breathing. How long have you had anxiety issues? How do you cope with stress and anxiety? Do you see a doctor for your anxiety/stress (as I am not a doctor)? Did you have anxiety issues before or after you were diagnosed with GP? When did your anxiety get worse? If you could explain anxiety to someone who has never heard the term before, what would you say? 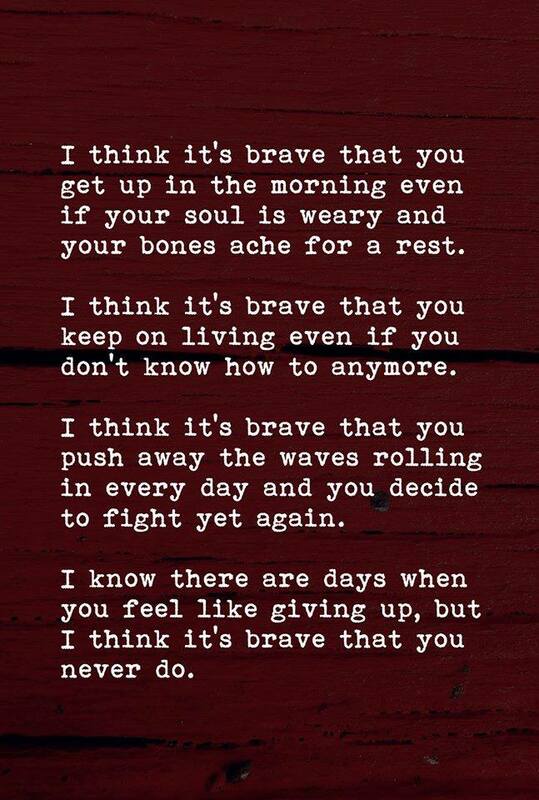 I would like to collect videos from Gastroparesis Warriors - like the journeys and battles you fight daily. I want to collect these videos and put them on my website and blog so that healthy people can see what we go through on a daily basis. I really feel as though it would help with awareness, tremendously. I mentioned this idea in my support group a while back and they all thought it would be a great thing to try. The newly diagnosed - it will help them to realize that everyone’s Gastroparesis is different, but it’s not a contest. The videos might catch the attention of a doctor or reporter out there who could shed some more light on our cause. These videos will help those who are isolated feel less alone. I had an idea of having us, GP Warriors, to make videos about what we deal with daily with our illness. There is no limit to the time a video can be. Your privacy is important to me. You can mention your name in the video, that's not a problem. But, the videos are going on my website and my blog, so any personal identifiers could be seen by anyone. I want to collect videos of GPers and their experiences with GP - when they were diagnosed, how long they may have had their symptoms prior to being diagnosed, what day to day life is like, and how your family and friends handle it, or whatever you feel comfortable enough to share. I think videos come across more poignant for people. If you want to make a video for Feeding Tube Awareness Week, that would be amazing, too! By emailing me your story and/or video, you could help people on the fence about getting a feeding tube, or just help someone who has never met anyone with GP or a feeding tube understand it more. Basically, explain Gastroparesis like you would to someone who has never heard of it. I want GPers whose families might not believe them or think it's all in their head to see these videos and change their minds. You would help SO many people! Thank you in advance for doing this. So, I have done a lot of research in the past seven years for my blog articles and I've noticed a pattern in Gastroparesis Warriors. However, I would like to further that research by asking people for their timelines before and after Gastroparesis (more on that below). I have a theory that Gastroparesis may be autoimmune, though I don't have the research yet to back that up. I've noticed that once people are diagnosed with Gastroparesis, they are also diagnosed with secondary issues like POTS, Dysautonomia, and Ehlers Danlos Syndrome (EDS). 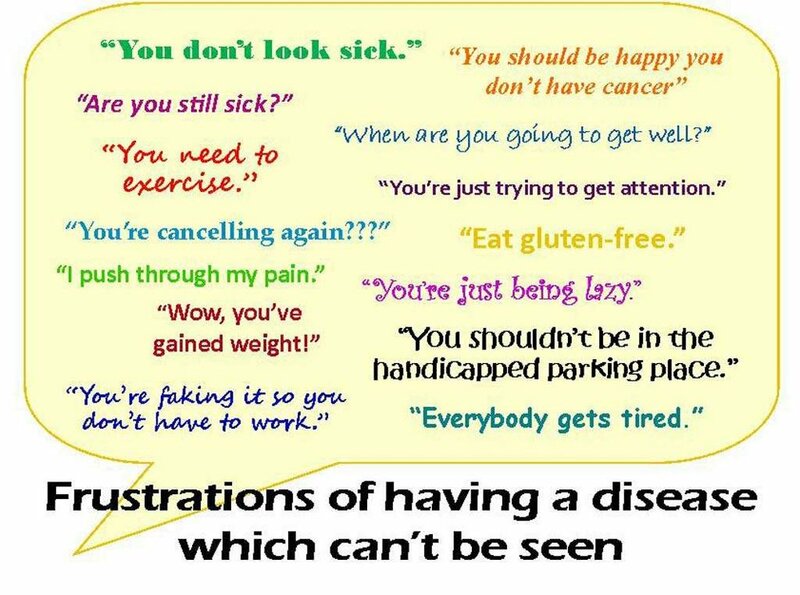 I'm curious how many of you have any of these and if you were diagnosed with these illnesses before or after you were diagnosed with GP? If you would like to email me your story, that would be helpful as well. I am also still asking people for progressional timelines, to the best of your knowledge and memory (I know it won't be scientifically accurate since I wouldn't ask for medical records but I wish a doctor would see this article and research it when I'm done) to see if I can spot more patterns - like what led up to your gastroparesis and what happened after you were diagnosed. I wrote an article in 2013, asking people for their timelines, but since more people have been diagnosed since then, I would like to ask again. I do need you to tell me if I can use your first name when using your timeline as research when I write my article or if you want me to change it. I also need your written permission for me to use your timeline in my research. For more information, please visit my Facebook page at: www.facebook.com/emilysstomach. I would like to make a safe space where people can share their tubie stories and pictures. If you would like to give me permission to share your story and/or pictures, please let me know by posting I have permission on the event wall on Facebook, or by emailing them to me at: emilysstomach@gmail.com. Any person information you give me outside of feeding tubes, TPN, or weight will NOT be shared with anyone. That is between us. I’m only interested in sharing your pictures and stories, and like I said above, I will not do that without your permission in an email. Lisa Warner sent me her tubie picture. I have a few more I would love to post for the event, and hope I receive a lot more photos to make a section about Feeding Tube Awareness Week on here for them, like I have done in the past. I have worked with the group, striding sisters (https://www.facebook.com/groups/9547716075/.) yearly, for many years, to make Feeding Tube Awareness Week special, but also to bring awareness to it. I'm writing a Blog article about feeding tubes and I hope to have it out the same time as Feeding Tube Awareness Week. I also have a form link on the event page that would be really helpful if you filled out. I'm using the answers for my blog article but not sharing anyone's personal information. Only have three tTPN responses and maybe 16 others that filled out the feeding tube portion of the survey. Thank you in advance and I hope this will be a very successful week to bring awareness to GP and what it does to our bodies. Thank you SO much in advance! August is National Gastroparesis Awareness Month. Please wear green to show support (and upload them) for those battling this chronic, debilitating illness with no cure. Please help us spread awareness. No awareness. No research. No cure. Every Friday, we wear green to support those who have Gastroparesis. Green and yellow are the colors of Gastroparesis. I like to post pictures of those wearing green, to show support and solidarity to those of us with Gastroparesis who suffer in silence. May is Gastroparesis Awareness Month in Georgia. To celebrate, we are asking for your pictures. Please take pictures in green to support GP and to support those who suffer in silence. Creative pictures with poster boards, notes, etc are also very welcomed! The deadline is May 14, 2014 at 5:00pm. Please, let's fill up an album and show everyone that we support those with an invisible illness like gastroparesis!